SPA Renew pet shampoo is a coconut-derived cleanser with just the right amounts of botanical emollients. Ginger and white plum will leave hair shiny, manageable, and brilliantly clean. 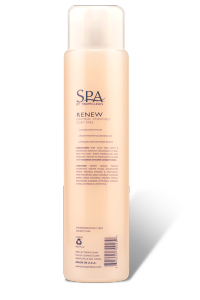 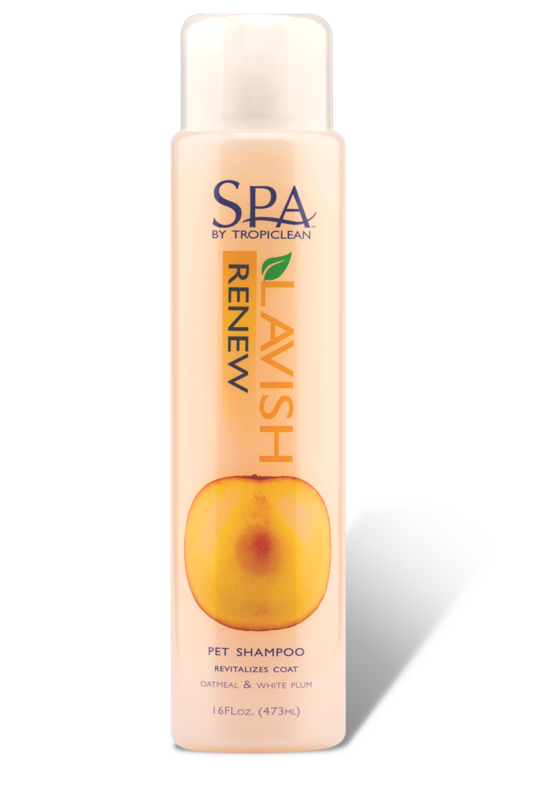 SPA Renew shampoo contains deep moisturizers to nourish and restore your pet’s skin and coat while leaving them with a long lasting, fruity, floral scent. 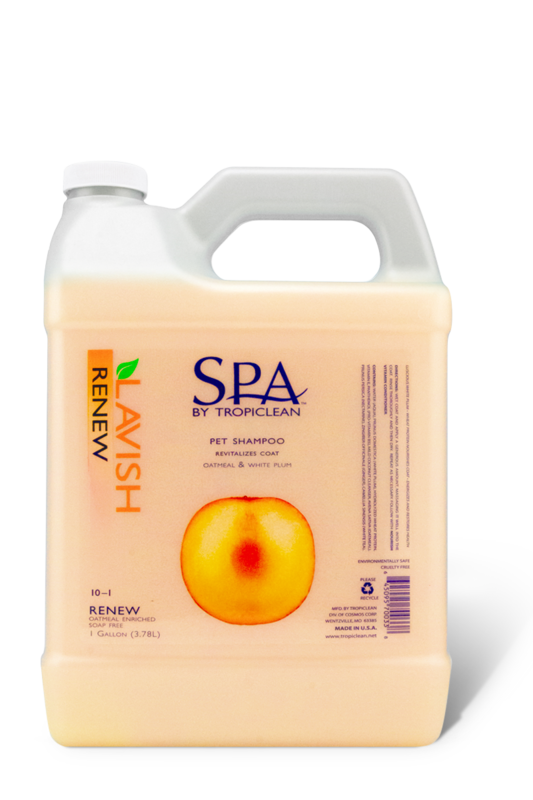 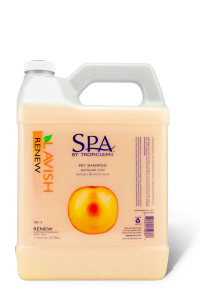 Lavish your pet with SPA by TropiClean Renew shampoo! For maximum efficacy, use in combination SPA Renew Cologne and SPA Nourish Conditioner.